It's the next best thing to having your own personal running coach. Automatically uploads to Garmin Connect so you can catalog and share workouts, or enable live-tracking. 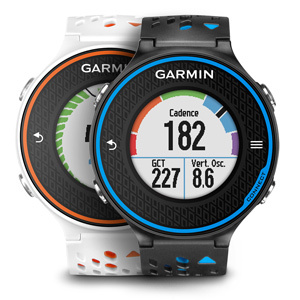 Compatible with free training plans from Garmin.